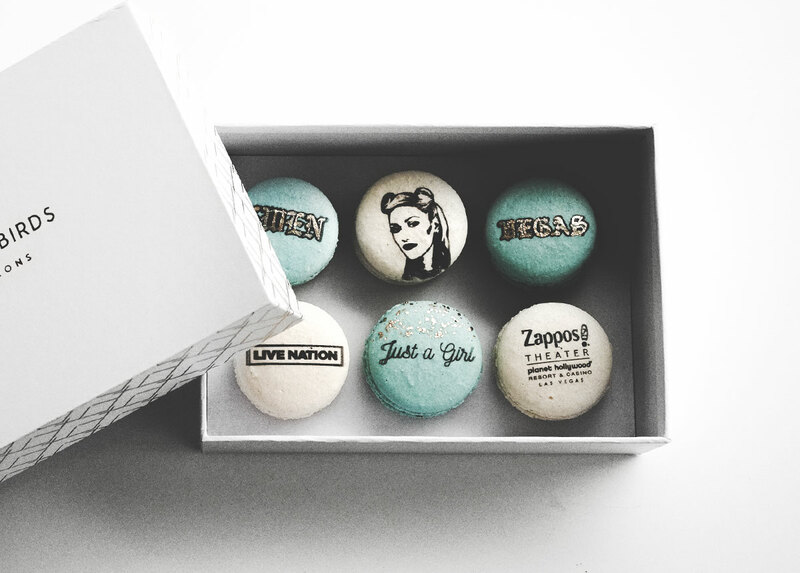 Last month, WE THE BIRDS landed a RIDICULOUSLY big macaron order thanks to Live Nation Vegas. On April 9, Gwen Stefani made a surprise appearance on The Ellen Show to announce her Las Vegas Residency. 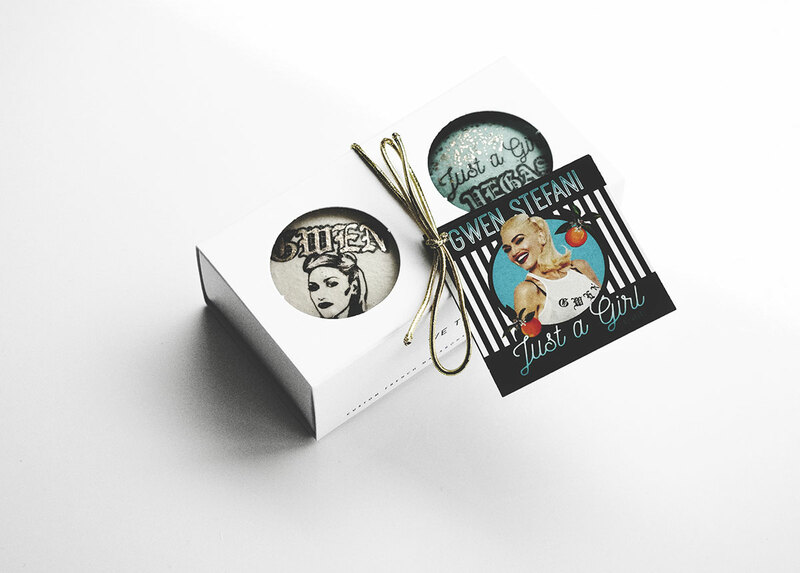 As part of the surprise, everyone in the audience was given these "sweet treats" accompanying tickets to the "sweet escape" (to see her show).